Magento is one of the leading shopping cart providers for eCommerce and multi-channel sellers. Easily integrate Shippit with your Magento cart in minutes and see just how simple order fulfilment can be. Give your customers more choice and provide multiple delivery options right at your checkout in Magento. 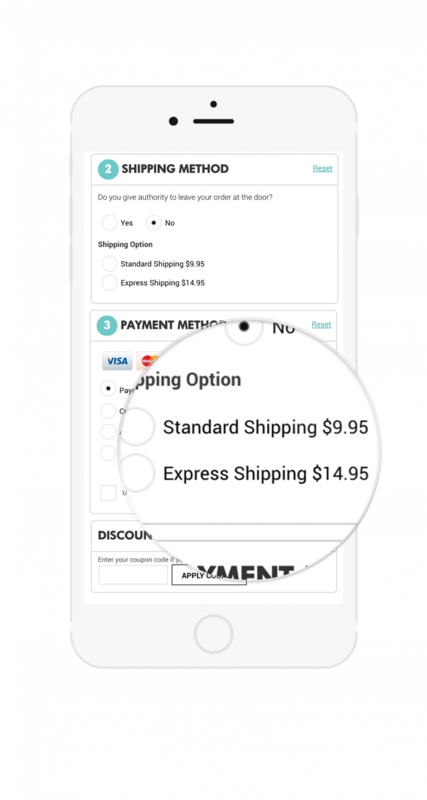 Shippit gives you live quoting at the checkout so you’ll convert more customers. Start offering more flexible shipping options including standard, express and same-day delivery time slots. Stop losing money on shipping. Our shipping extensions for Magento has you covered with live shipping rates calculated at the checkout. Don’t want to keep customers waiting? 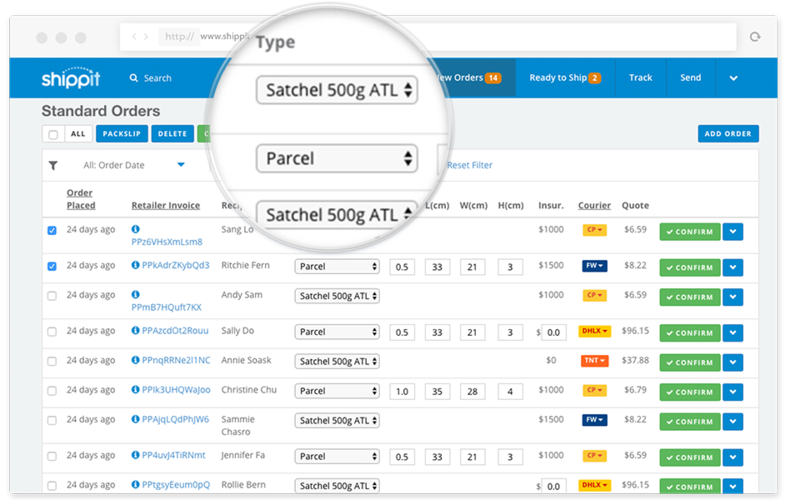 Shippit’s multi-carrier allocation algorithm can automatically select the lowest cost carrier for every order. 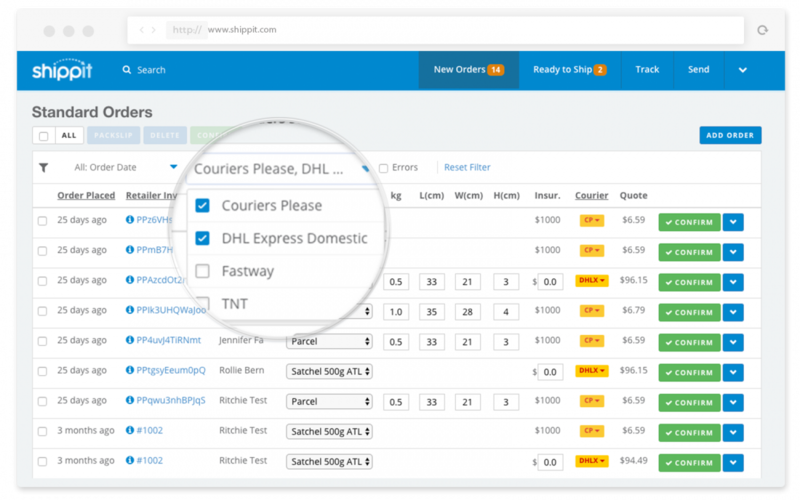 Shippit takes the headache out of fulfilling orders. Print packslips, labels or both for hundreds of orders with just a couple of clicks. Once packed, labelled and ready to ship, one simple click will mark your orders as fulfilled in Magento and copy across vital tracking information to keep your customers informed right from your dispatch notification!